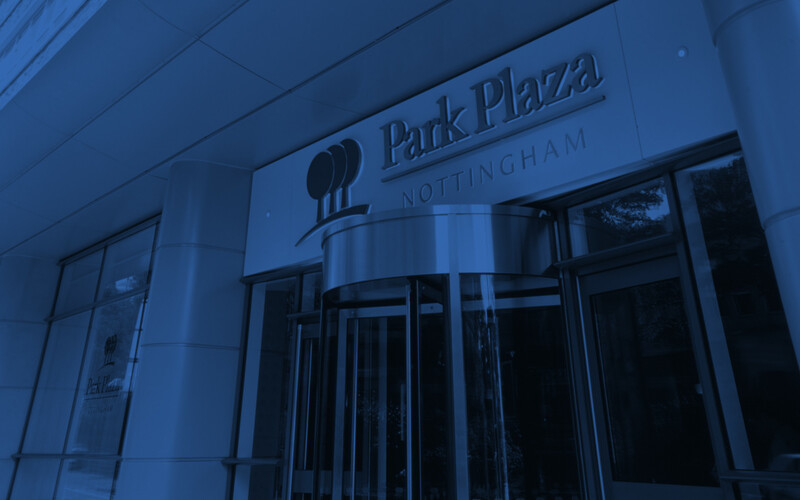 Located in the vibrant city centre of Nottingham, the sophisticated Park Plaza hotel offers the perfect setting for a weekend trip or romantic break, close to the best local attractions. You won’t want to miss a tour through the dark side of England’s past at the National Justice Museum or a stroll through Wollaton Hall Natural History Museum. Business travellers benefit from our central location, a short distance from various corporations and within walking distance of the Nottingham railway station. East Midlands Airport is also just a 20-minute drive away, making it easy to catch your flight. Meet criminals from England’s days of yore at this intriguing museum with hands-on artefacts, activities and family-friendly games. For a little history of energy, visit this restored and fully functional windmill, built in 1807. The Malt Cross is an architectural marvel built in the late 1800s that is now one of the last remaining Victorian music halls in the UK. Situated inside Nottingham’s National Ice Centre, this multipurpose arena hosts an array of sports and concerts and performances. Housed in a gorgeous Georgian building, this unique museum features carefully crafted displays of costumes and lace from 1790 to 1935. Witness 300 years’ worth of historic houses, toys and tools to explore the city’s past at the Museum of Nottingham Life. Be like Robin Hood and bring your band of merry men to this site, which has hosted a castle since the days of William the Conqueror. Cave tours are also available. Discover a hidden world beneath your feet. Underneath the streets of Nottingham lies a whole universe waiting to be explored. Called “constantly inventive” by The Observer, this international art centre exhibits contemporary art and hosts plenty of community programmes. From orchestras and rock concerts to comedy acts and contemporary dance, Theatre Royal hosts an eclectic lineup of events throughout the year. At this 1930s-style natural history museum, you can view more than 750,000 specimens with a focus on indigenous wildlife in the Nottingham area. Visit the oldest inn in England, built into the same rocks as Nottingham Castle. It holds a wealth of history and enchanting features. Try and escape the room solving riddles and puzzles within an hour. Great fun for groups of friends or families.